Kay Lamond Johnson, age 89 passed away Friday, Jan 25, 2019. He was born to Ernest Lavar (Bish) Johnson and Bertha Bairline Johnson on 13 September, 1929 in Elsinore, Utah. As a young boy, he was full of mischief. He loved to reminisce about his childhood. 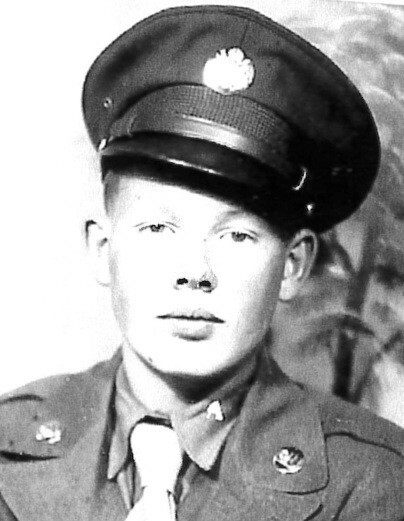 Kay spent time in the Army and was stationed in the Panama Canal Zone. When he returned home, he married the love of his life, Norma Geane Hanson on 17 June, 1948. They were married for 70 ½ years. He loved to go hunting, fishing, and messing around with cars. He also enjoyed rock hunting with the Tooele Gem Club. He did woodwork and silver work making jewelry. He was a jack of all trades. He worked at the International Smelter doing many different jobs and was a supervisor until it closed. 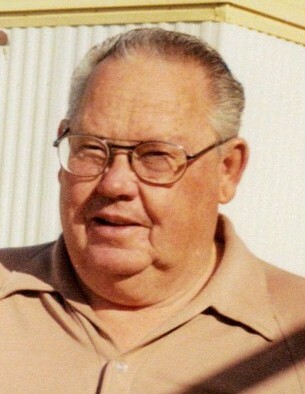 He worked at National Lead Company and then went to work at the Tooele Army Depot from 1972 to 1991 when he retired. Kay loved to travel, going to places such as Oregon and Washington. He became a snowbird for 14 years going to Quartzite, Arizona. He loved to go to swap meets. He is survived by his wife Norma, and his four children, Karen (Larry) Hinkel (Tooele), Brent Johnson (Tooele), Kenneth (Rebecca) Johnson (Las Vegas), and Randy Johnson (Tooele). He had 11 grandchildren, 15 great grandchildren, and 2 great-great grandchildren. At Kay’s request, a graveside burial will be held Wednesday, 30th of January, at 12:00pm, Tooele City Cemetery. We express our sincere gratitude to Canyon Health and Hospice in Tooele, and the staff of Mountain West Hospital, also to Tate Mortuary for their kind and professional service. Dad we will miss you every day.